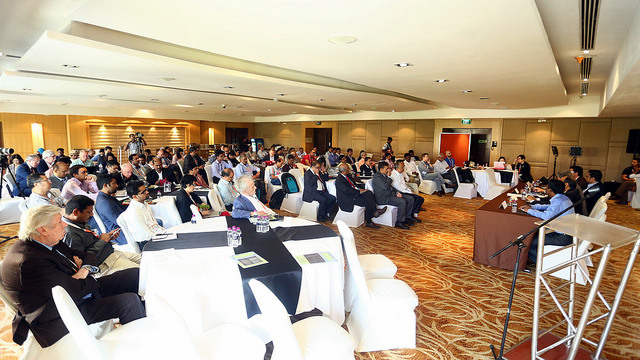 The event was held on Monday, 7 November 2016 during ICANN57 at the Novotel Hotel in Hyderabad. Below are materials from the event, including videos and photos. Please check back soon as more content will be posted as it's made available. ISPCP Member, Osama Tamimi, shared his experience working at the outreach event in a blog post from November 2016. You can read about his experience here. Photography from this event can be viewed on the ICANN57 Flickr page by clicking HERE. 2) Raise awareness on DNS and Internet addressing issues affecting future revenue and connectivity for India’s ISPs. A formal agenda can be found here. For more information, please contact the ISPCP Secretariat.